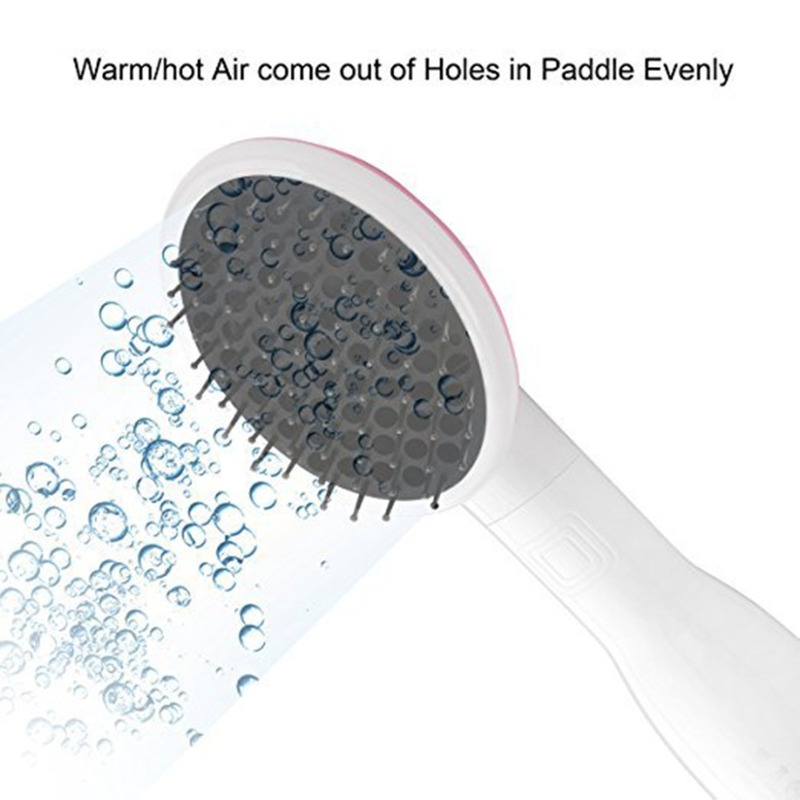 Perfect for dry as well as wet hair. Minimize hair styling time, starting from today. Put a stop to the never ending detangling and knotty hair nightmare once and for all. 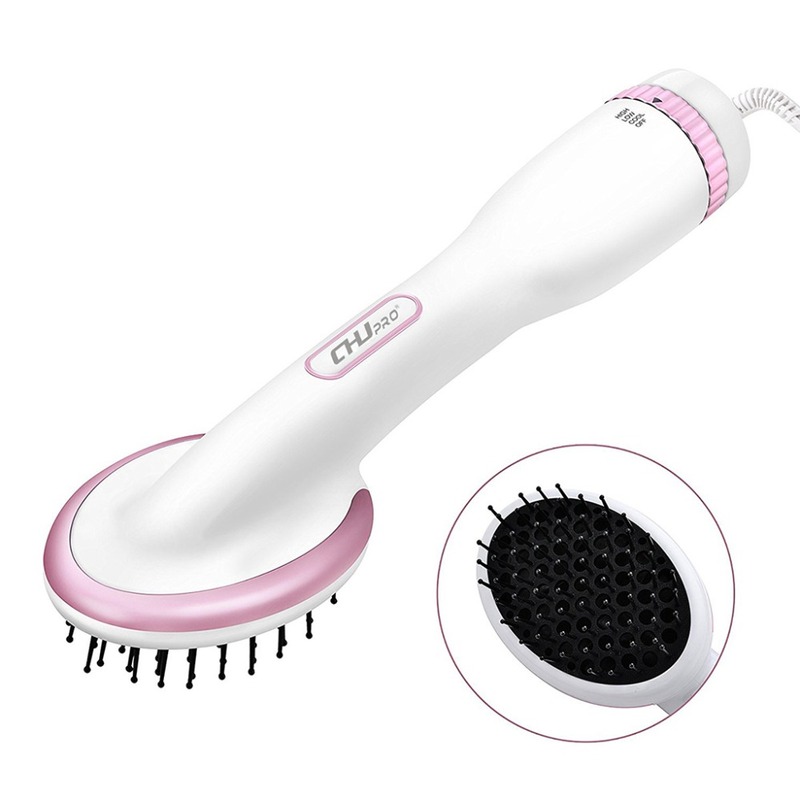 Reduce flyaway, frizz, and static! 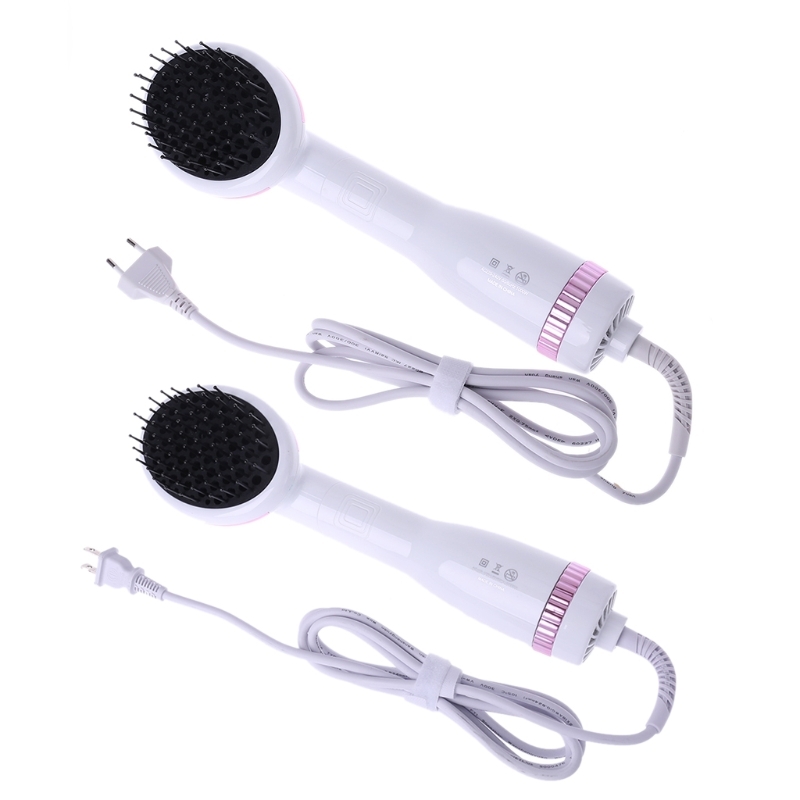 Get the dreamy and tamed hair you have always wanted. 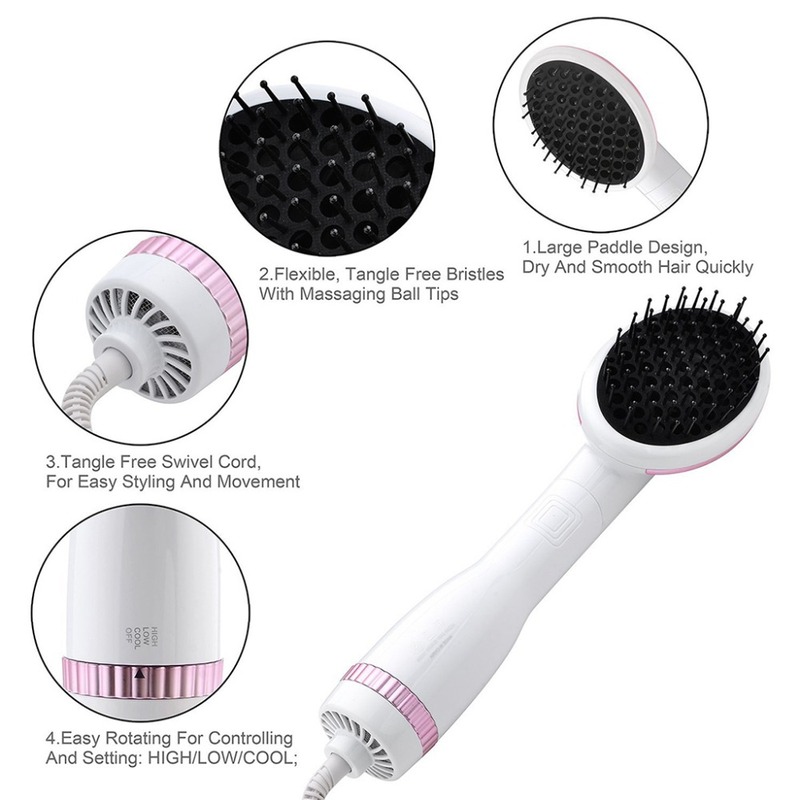 No more pain from detangling your hair. No more weak roots. No more brittle strands and split ends! 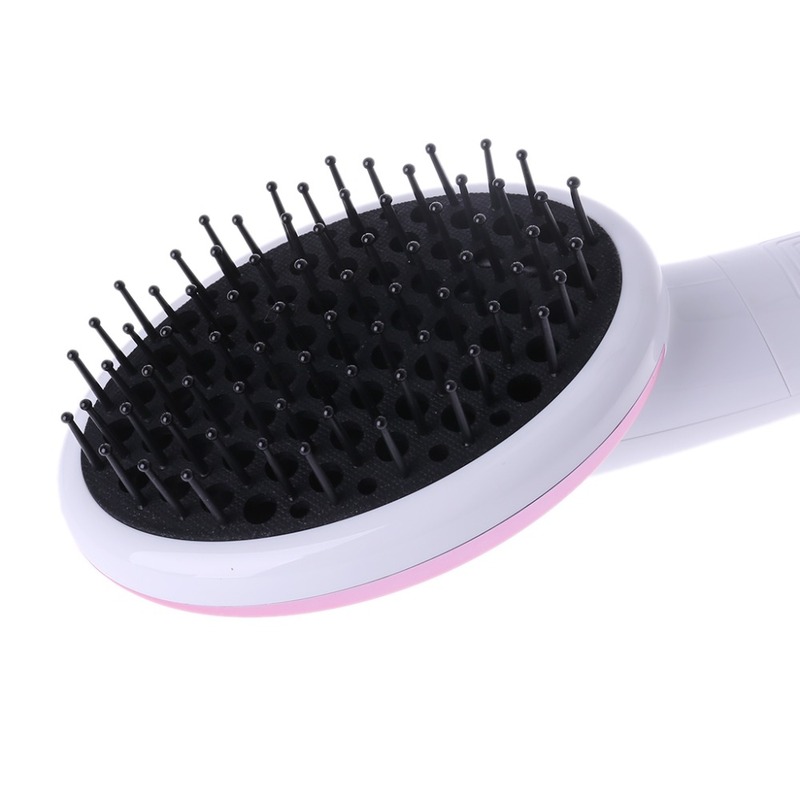 Compact, lightweight and extremely easy to use, this ionic hair brush travels with you. 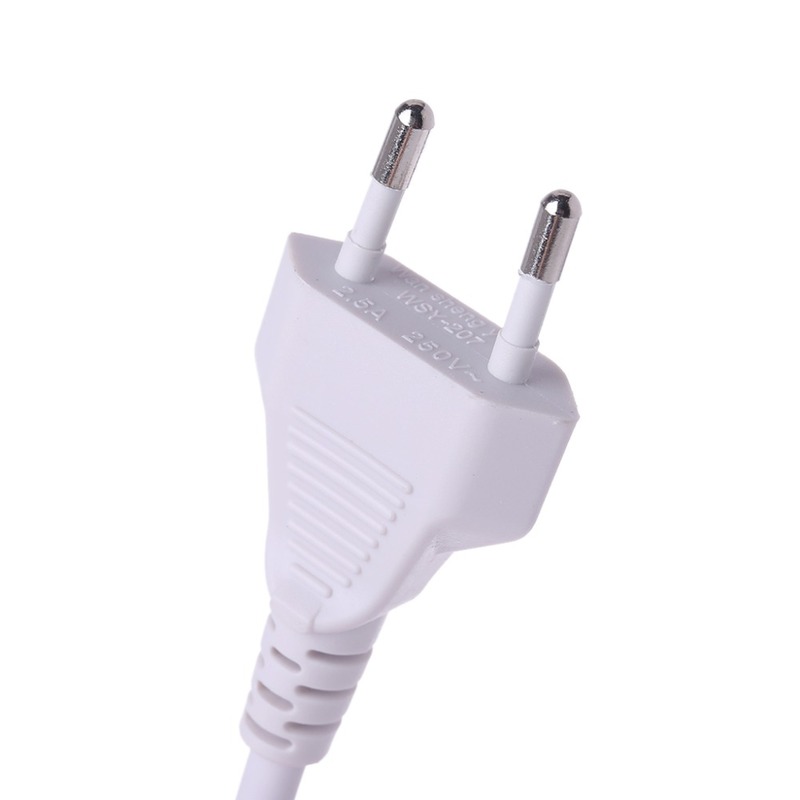 Great for home use, traveling, holidays, and even the office. 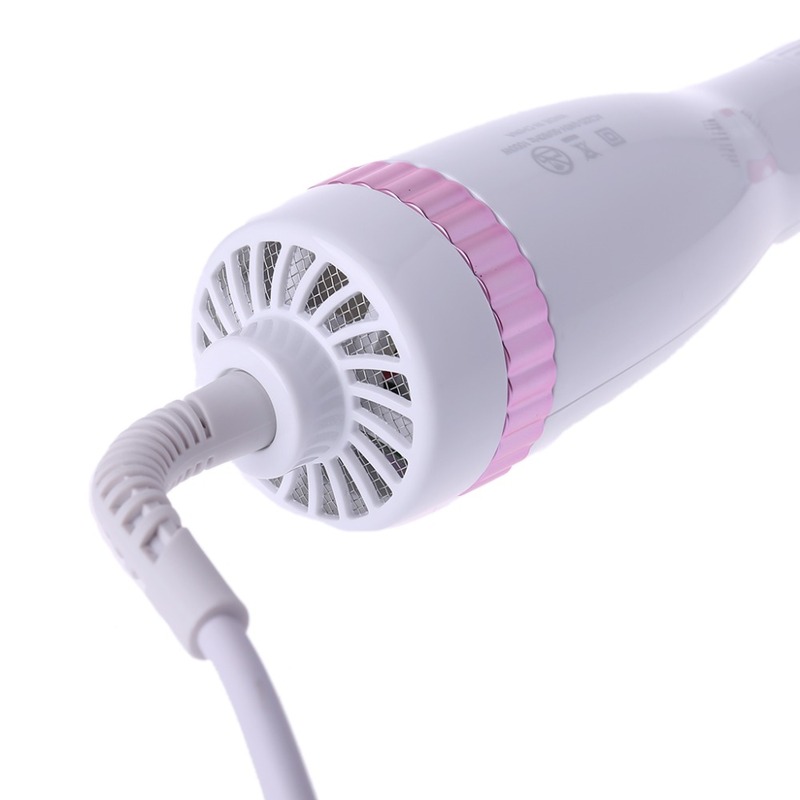 The tangle free and long swivel cord facilitates its use to the fullest. Fits in your backpack, travel suitcase, purse, and even gym bag. The handle is large and comfy to hold. 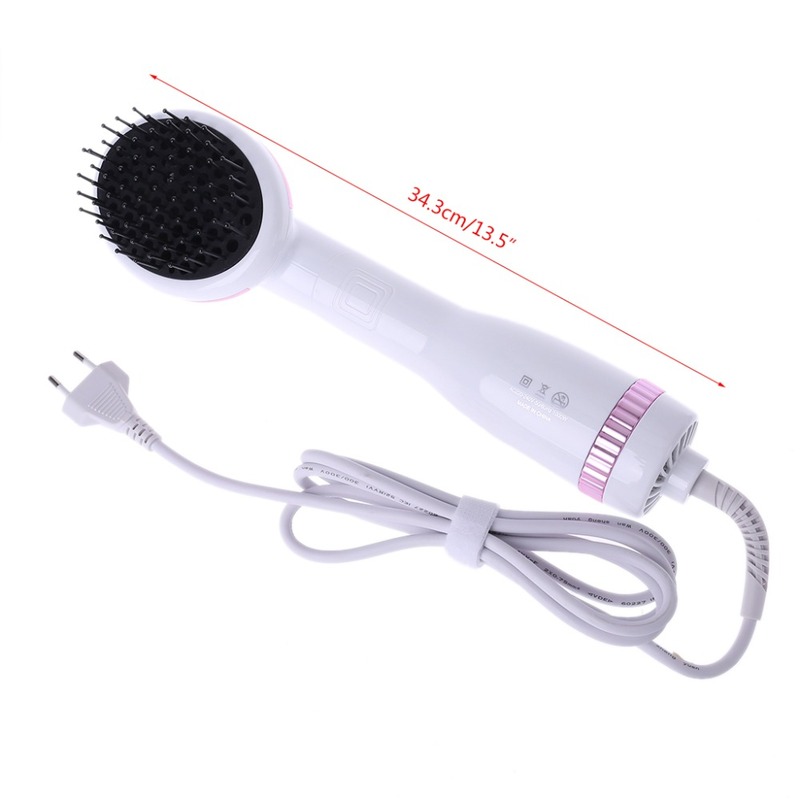 By emitting ions into your hair, this paddle brush makes your hair shiny, glossy, frizz-free, and manageable. Great for men, women and teens!